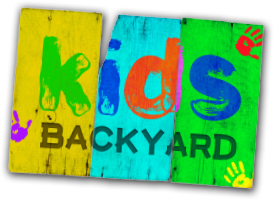 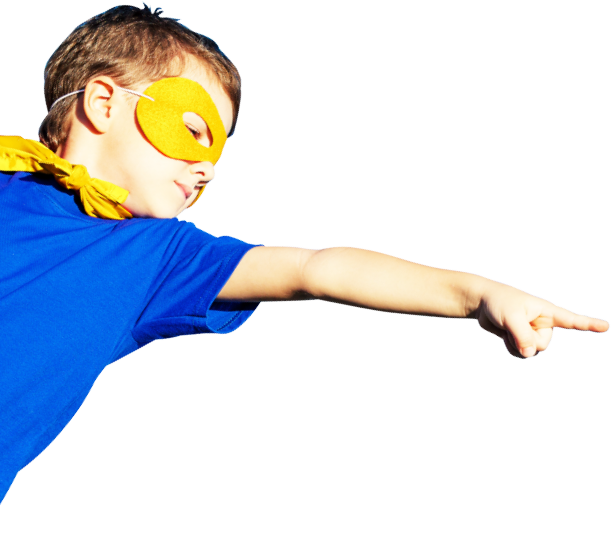 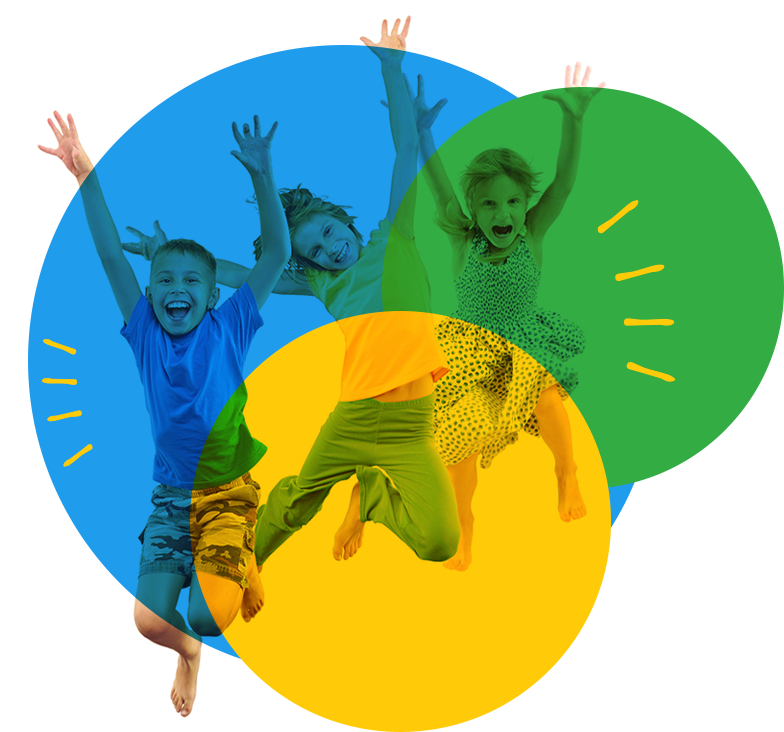 Kids Backyard – The Funnest Backyard in Town! 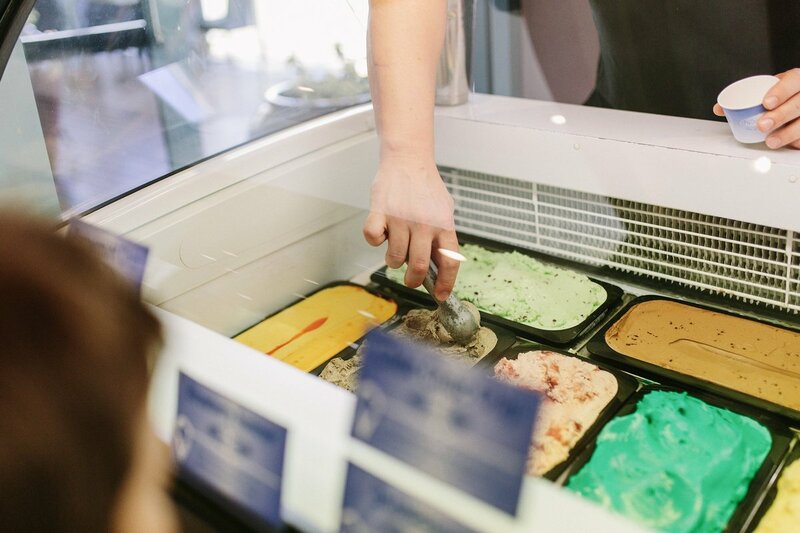 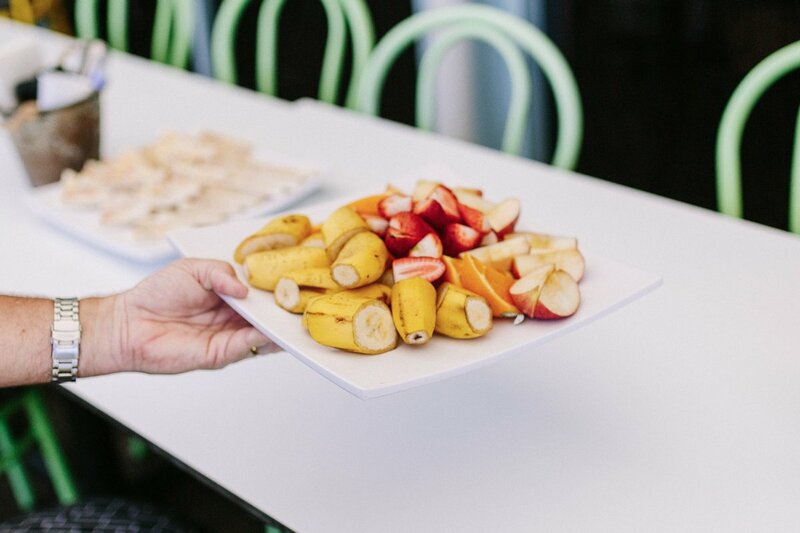 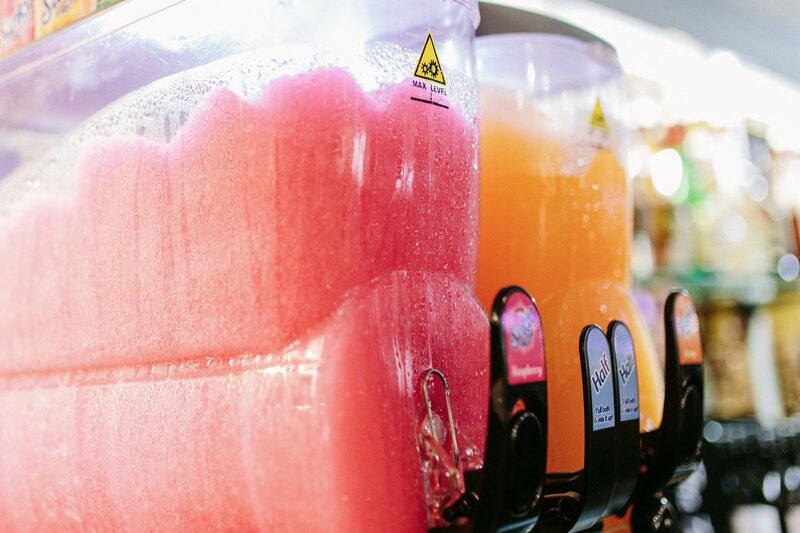 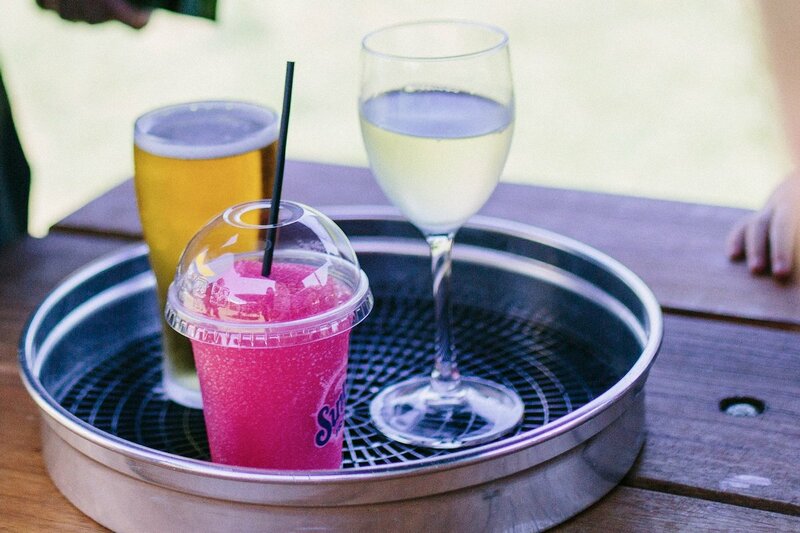 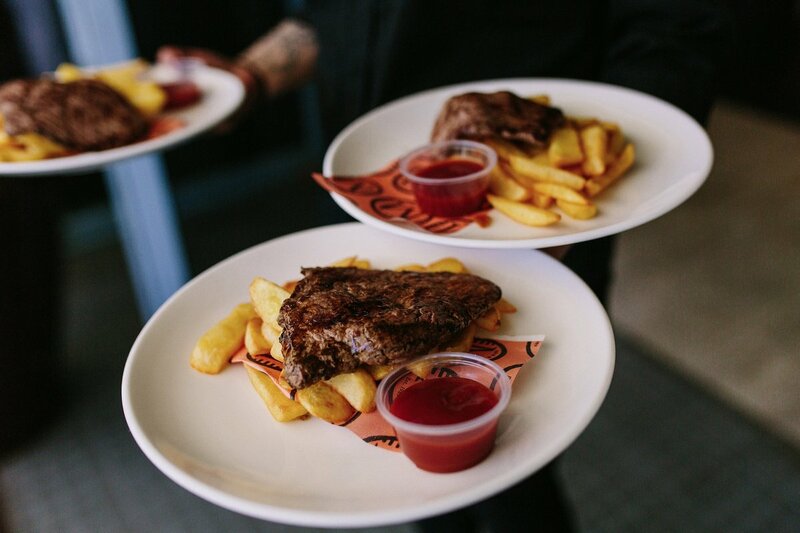 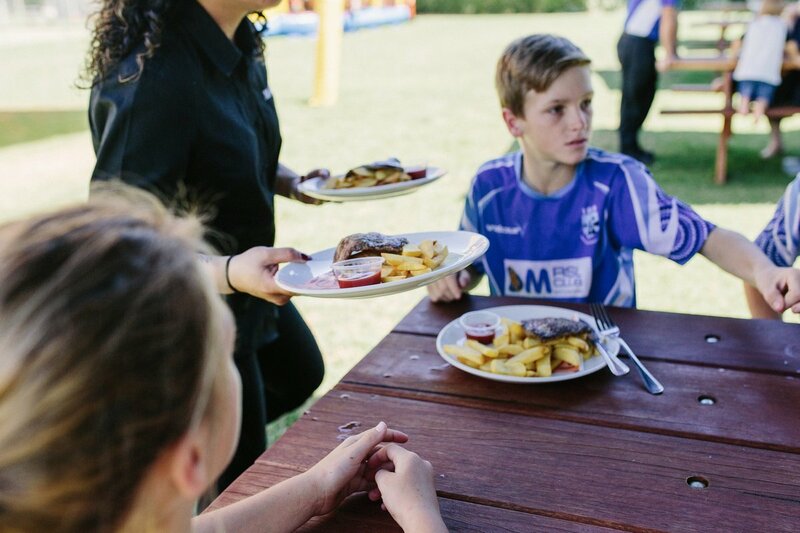 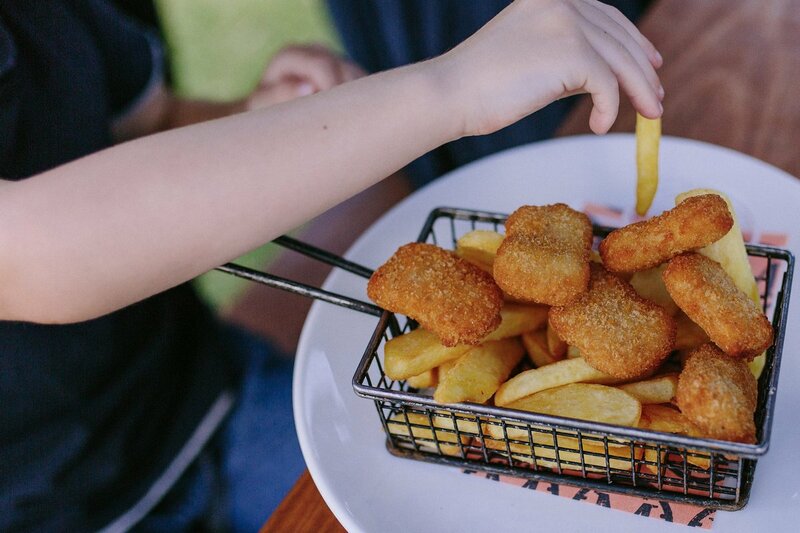 Kids Backyard is one of NBC Sports Club’s newest and family friendliest places for lunch or dinner and just perfect for that special family occasion. 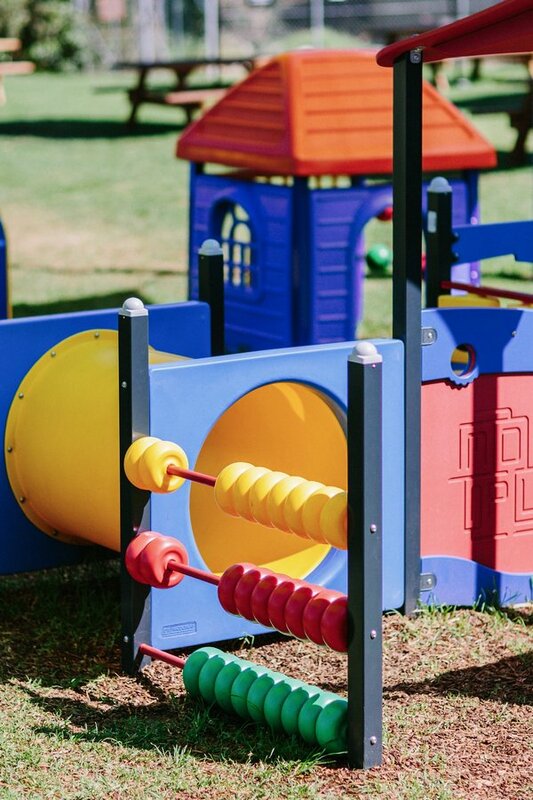 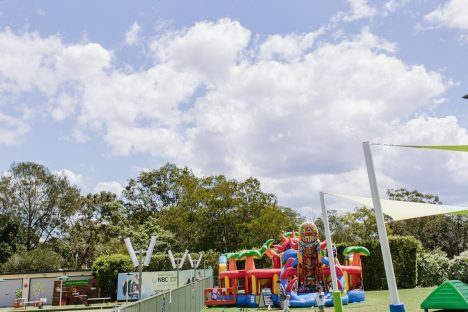 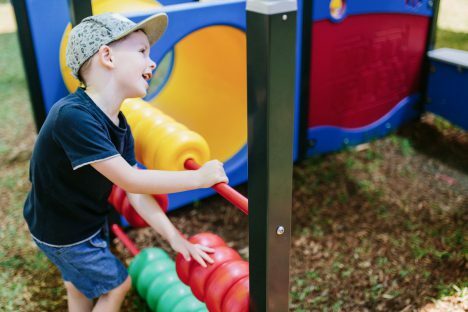 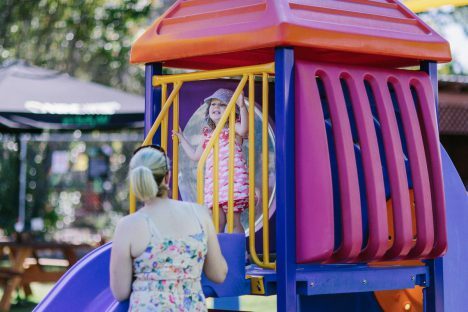 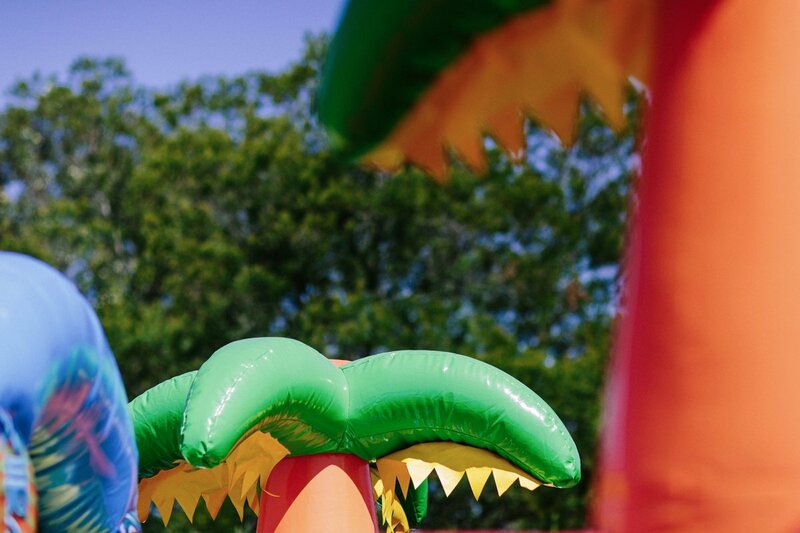 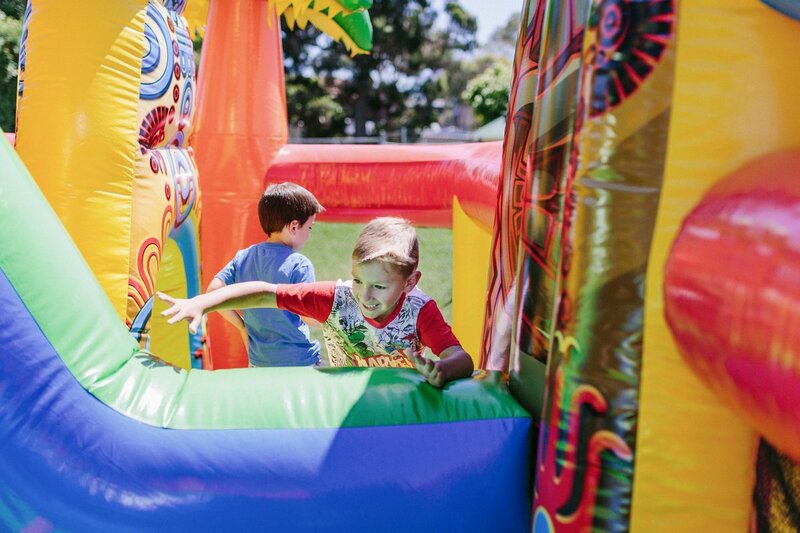 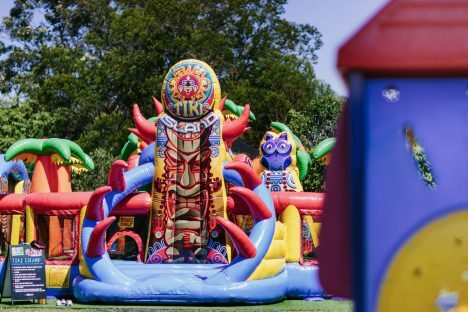 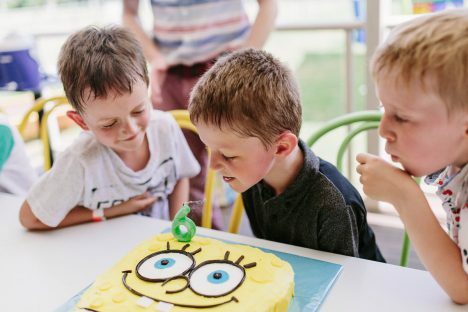 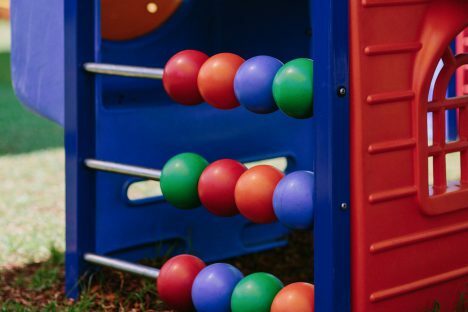 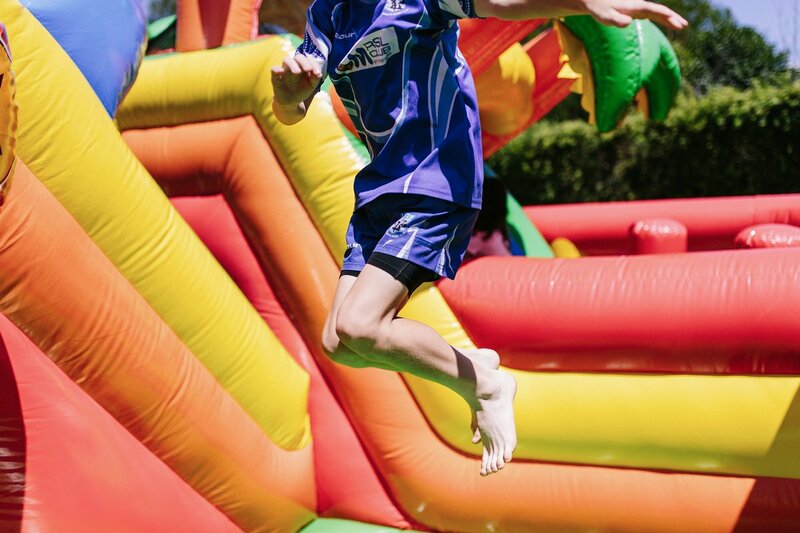 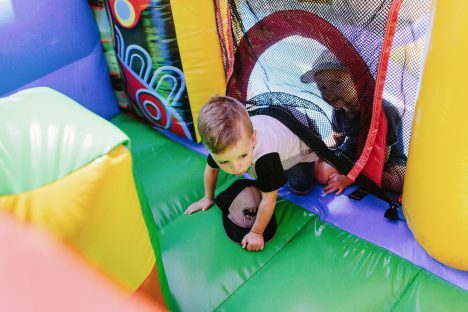 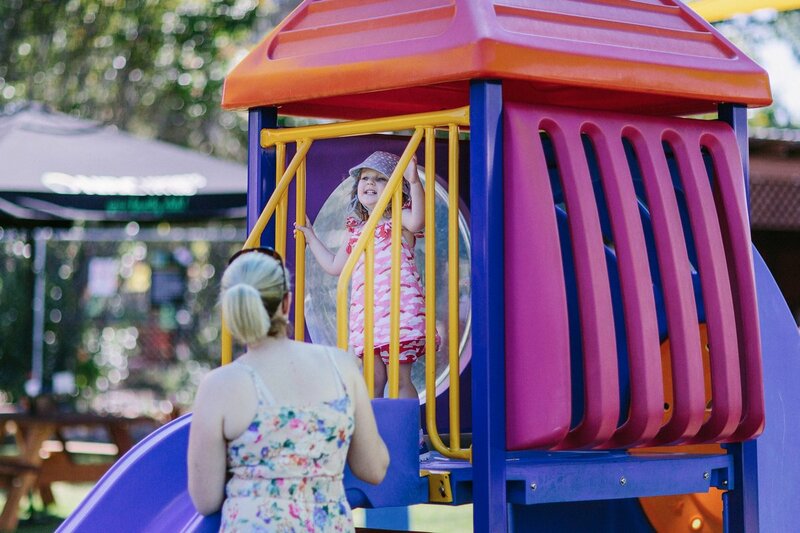 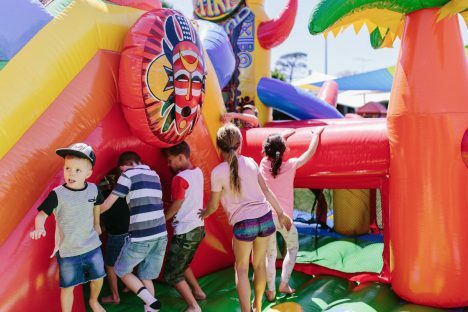 The Kids Backyard features one of Australia’s largest jumping castles, Tiki Island and also includes: soft toy play equipment, soft ball sets, netball and basketball rings, kids playground and junior jack attack bowls. 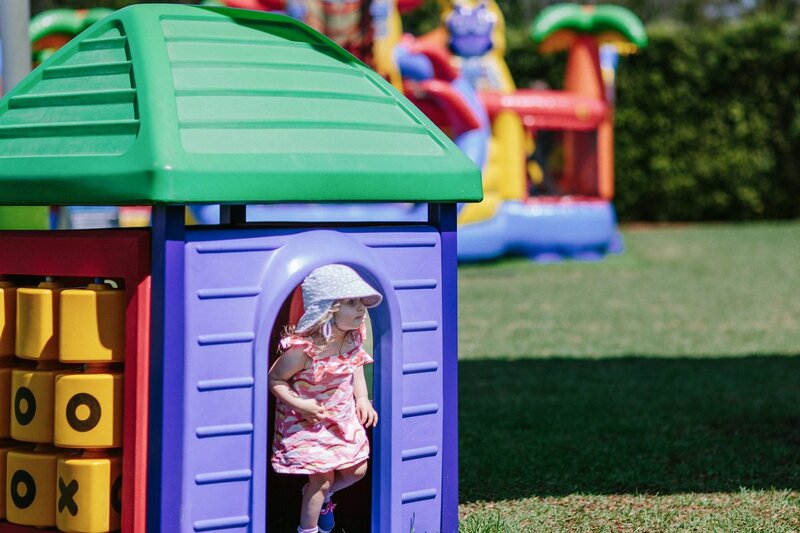 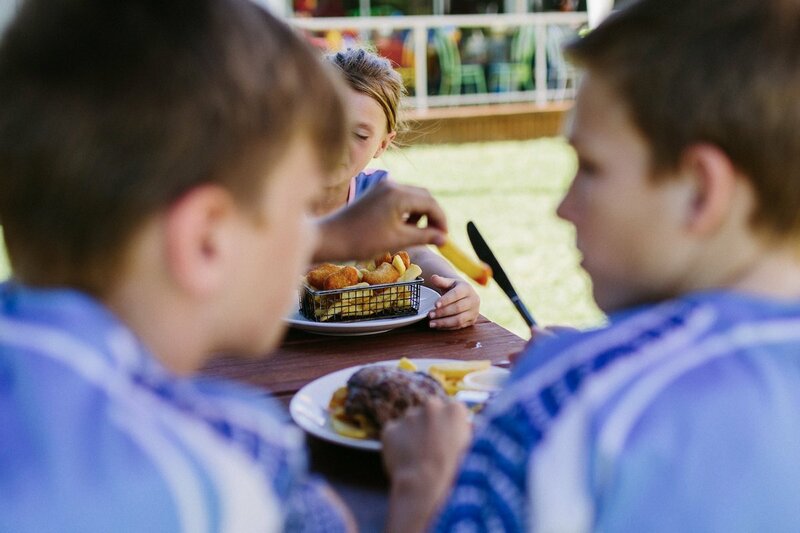 Let the kids play in our Kids Backyard while mum, dad & the rest of the family wine & dine in our enclosed verandah dining area. The kids will never be out of sight!